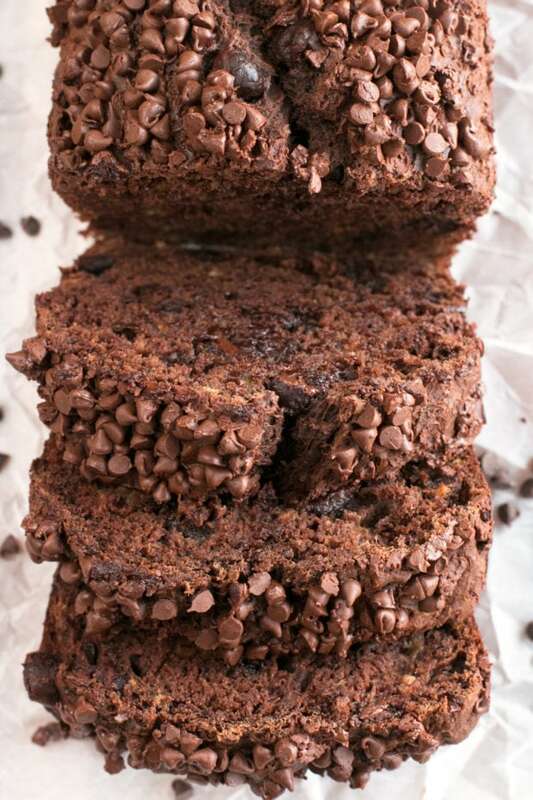 Double Chocolate Avocado Banana Bread is classic banana bread, but with a seriously incredible twist. 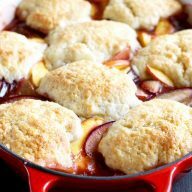 It’s rich, moist and dense, making it just the sweet treat to wake up to in the morning. 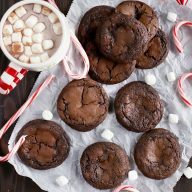 Chocoholics, this one’s for Y-O-U. 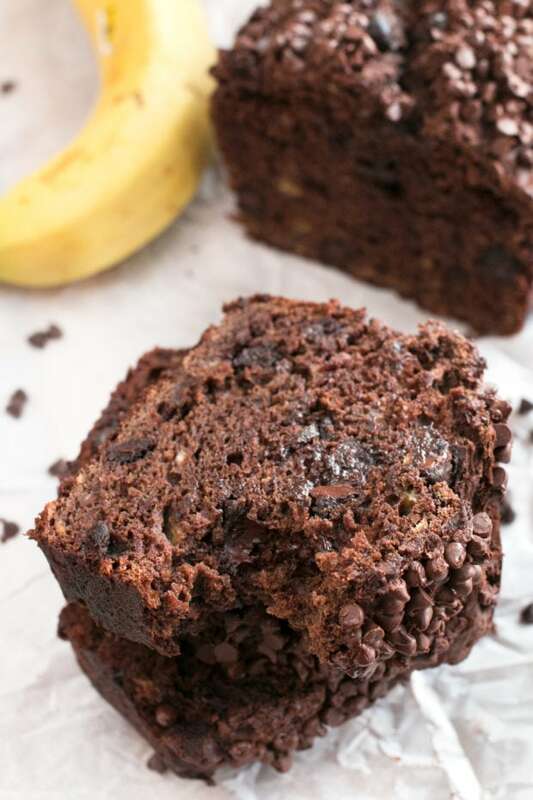 Do you love waking up to banana bread in the morning? 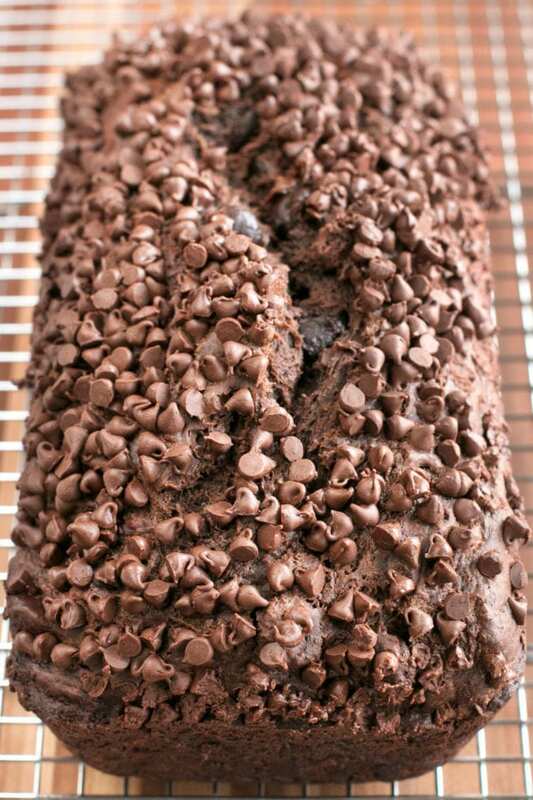 Do you love to indulge in chocolate whenever you can? Do you wish that your obsession with things that are not so healthy could be a little healthier without losing the flavors you love so much? 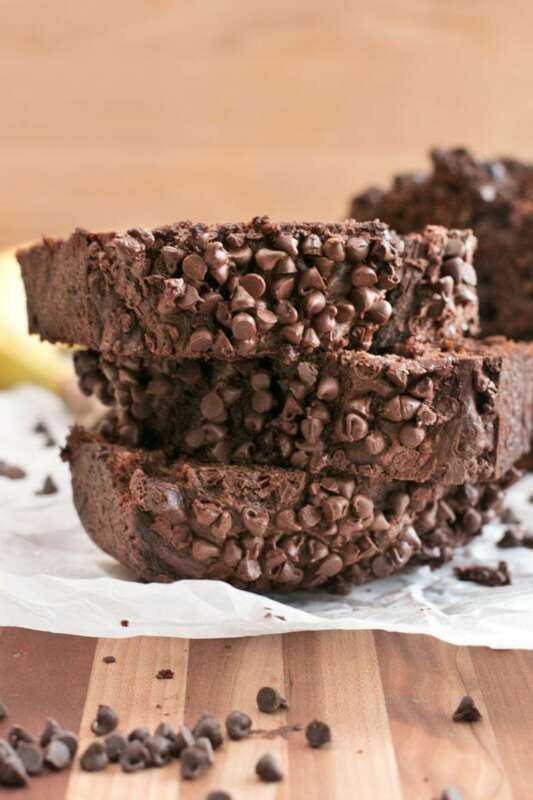 Well my friends, this double chocolate avocado banana bread is for YOU. 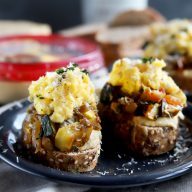 While I love waking up to banana bread and chocolate things and, basically, anything sweet, I hate the idea of completely blowing my calories on one meal first thing when I wake up. Hey, I ‘m not all healthy food-y and diet conscious, so I gotta take sneak my healthiness in where I can. That’s exactly why I love throwing avocado in baking. It’s a lovely little burst of green protein goodness, while not packing a fatty punch (not to mention the bit of protein to get you going first thing in the morning). Instead of using butter and other oils in this banana bread, the avocado provides just the fattiness that you need to make this bread moist and dense! But don’t worry; the avocado doesn’t overpower the flavor in any way in this bread. The dose of double chocolate and banana sure see to that. 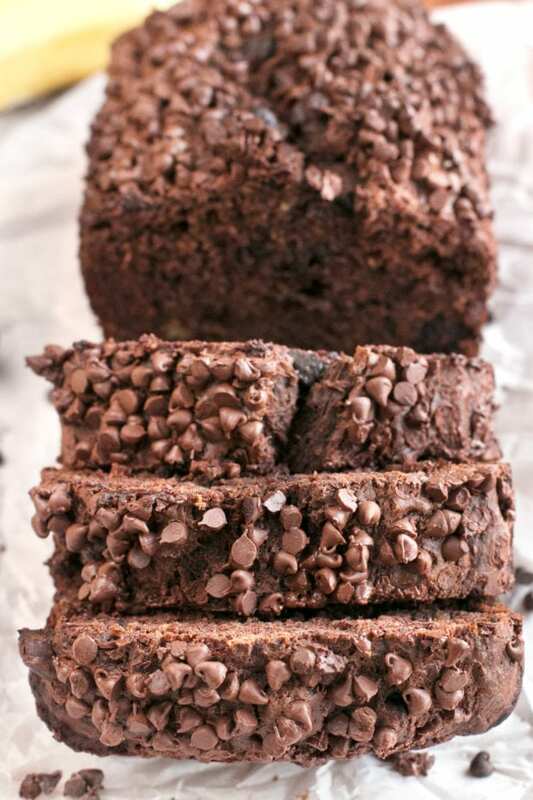 No matter who you are serving this bread to, even if it’s just yourself, you will feel good knowing that even though you are eating something so chocolaty and indulgent, you are still sneaking in some healthy goodness to start off the day on the right foot. It’s basically the one thing that is guaranteed to get you out of bed. Trust me. Chocolate + banana + avocado = wakeup cure (it’s even better than caffeine, I SWEAR – and don’t yell at me for saying that, ok??). 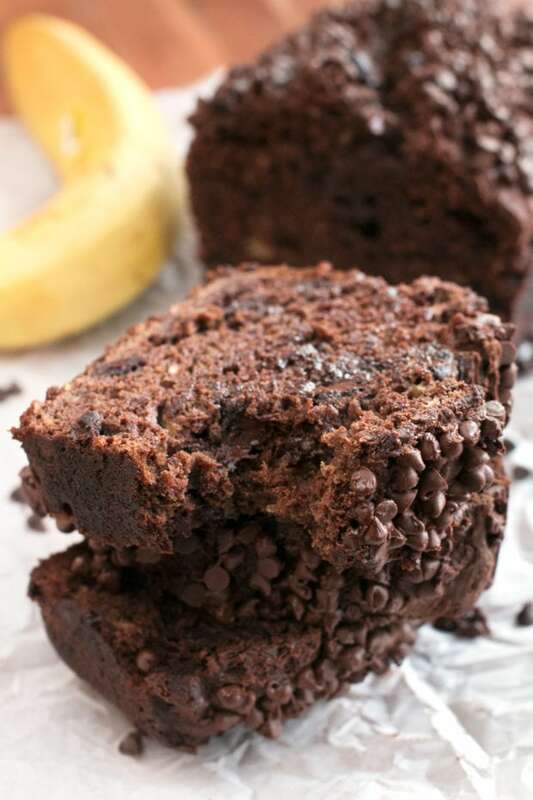 Pin this Double Chocolate Avocado Banana Bread recipe for later! Hello darling, this looks divine!!! Is it good to go at a high altitude? I’m dying to make it!! !